No doubt, this is the age of technology and gadgets. 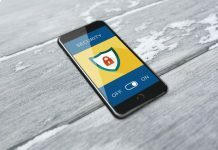 Day by day,the latest and hottest new gadgets are popping up on the market to make your home network security smarter and a bit more resourceful, but it still depends on you to know about the ways to keep your smart home secured& your connected devices safe. All your internet-connected devices i.e., security cameras,smart TVs, smart locks, smart thermostats, gaming consoles, all together can enhance the level of ease to your life, but simultaneously they can make your home and all the connected devices defenseless and vulnerable. That is why it is quite important for you to have a protection plan for securing your smart home devices. 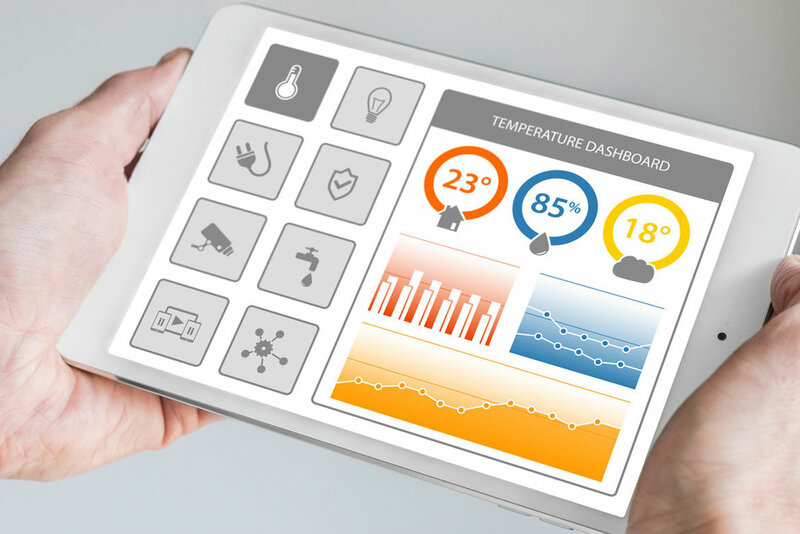 The Internet of Things (IoT), i.e., all those smart home appliances and gadgets that you connect to internet and to each other through your home network, can create new opportunities for cybercriminals. In short, if you own a smart home device, your home network security and privacy could be at stake. This situation actually raises serious security issues. Why are smart home devices so vulnerable? Security cameras and routers are top targets for any hacker. 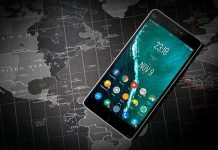 As most other connected devices, they have almost no built-in security. This issue makes them very vulnerable to malware attempts. 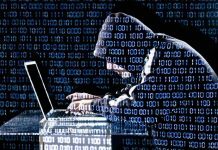 Another reason is that for IoT device makers, usually the device security is not a top priority. Therefore, the poor security performance couldn’t be able to give a computer numerous means of protection to make it more secure.No mechanism for updating software and hard coded passwords which can create vulnerabilities. One should move to a secure router.As it is quite a good idea to first research about smart devices that you might want in your house. Do not keep those names that manufacturers gave you in their default form. Name your router an uncommon name, which should not be associated with you or your street address, and don’t give away any hint of your personal identifiers. 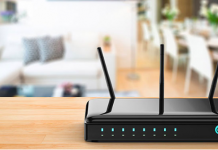 When you set up your Wi-Fi network access, it is quite advisable to use a strong encryption technique in your router settings,i.e., WPA2. 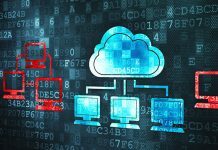 This technique will help you to keep your communications and network secure. Try to keep your Wi-Fi private. Friends, visitors and relatives should log into a separate network, which does not link into your IoT devices. Avoid those common names or passwords that are quite simple to guess. Instead, use exclusive, composite passwords made up of different letters, symbols or numbers to up your security game. When the smart phone manufacturer sends you any software update, do not install it immediately. There are is always the chance of privacy issues. You should first visit their websites first to check for them. Be sure first to download any updates and applying to your device to keep and stay safe. 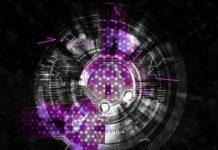 IoT scanners are basically free vulnerability scanners,which detect Internet of Things (IoT) devices, and their related vulnerabilities and insecurities, across the entire network. 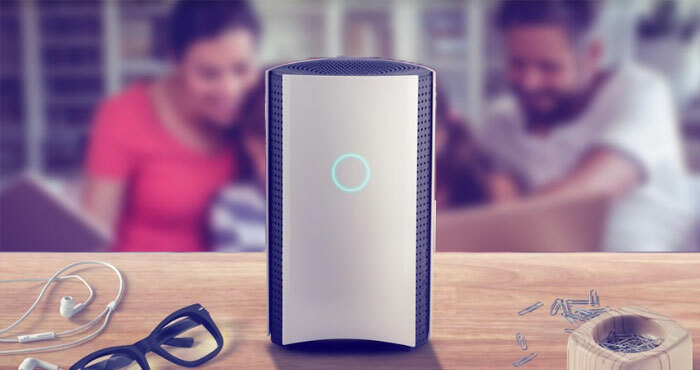 There are many free IoT scanners available out there, like the Bitdefender free IoT scanner that identifies high-risk IoT devices and carefully keeps check on hard-coded passwords. It generates clear and compact IoT vulnerability reports and creates remedy guides. 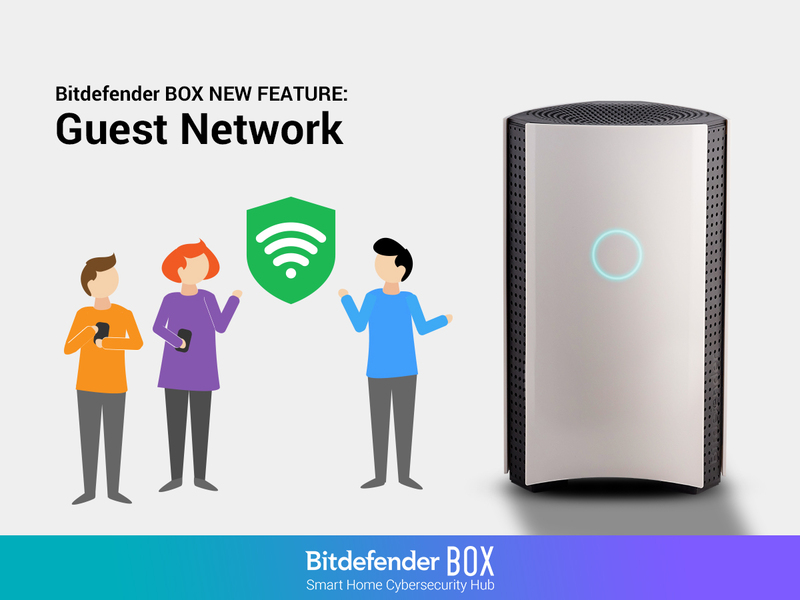 The Bitdefender scanner provides an alert every time an unknown device tries to connect to your Wi-Fi. This way you can promptly boot out the freeloaders and can easily prevent connection slowdowns.